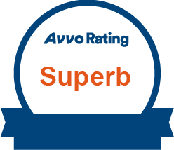 Over 30 years of quality legal representation at affordable prices. 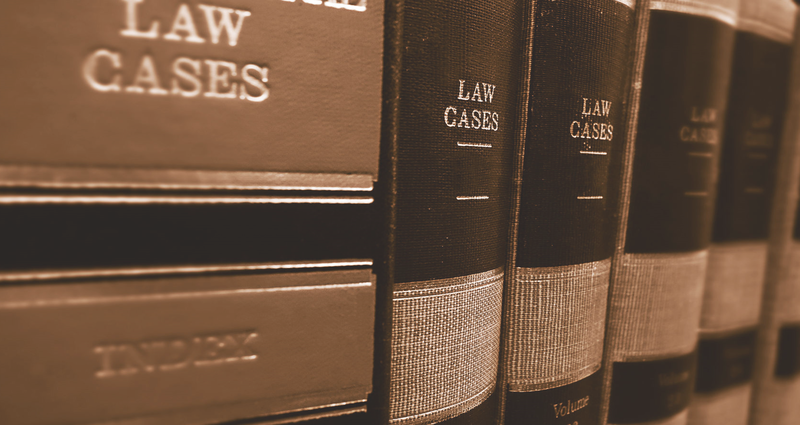 Our desire is to provide exemplary legal representation; to become your lawyer for life. 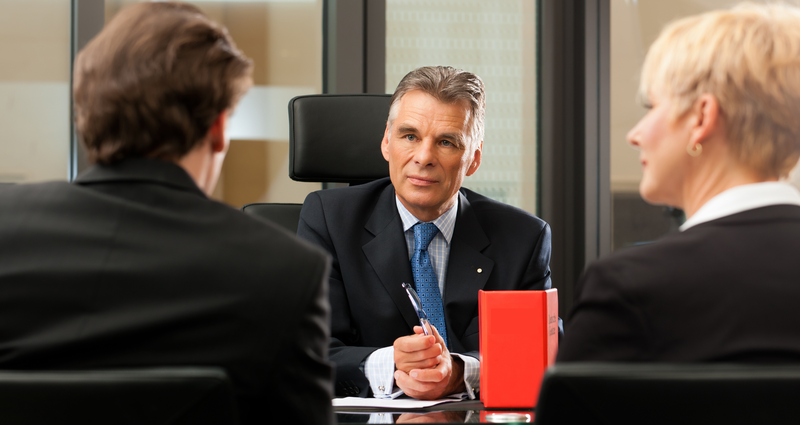 The importance of selecting an experienced attorney in any case cannot be overstated. You need a strong defense to protect your rights, preserve your freedom, & safeguard your future. 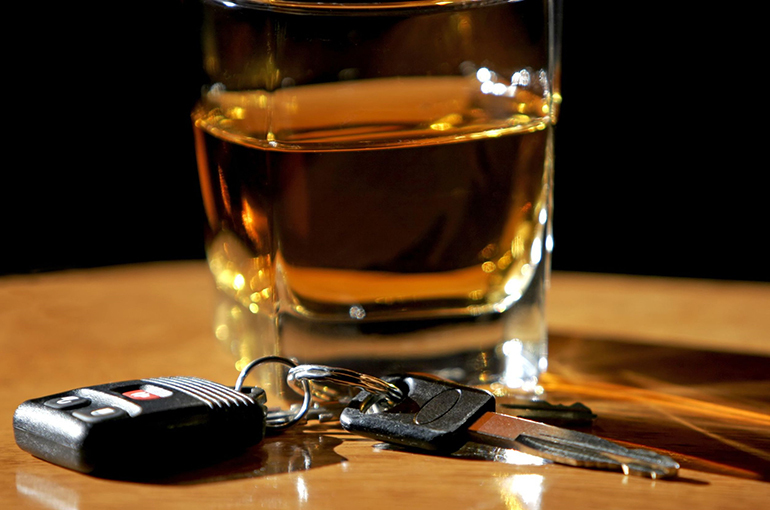 Driving under the influence can be one of the most unsettling and scary ordeals of a person’s life. Don’t go it alone! 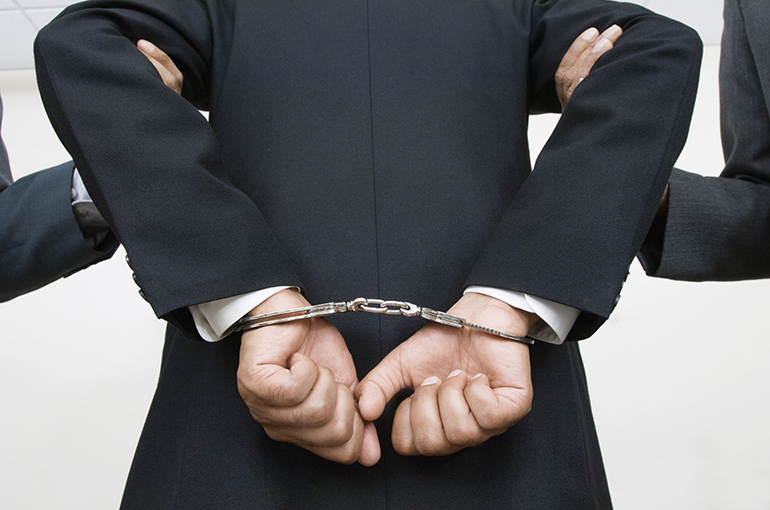 Stephen F. Allen has been handeling DUI and incarcerable traffic offenses for over 30 years. 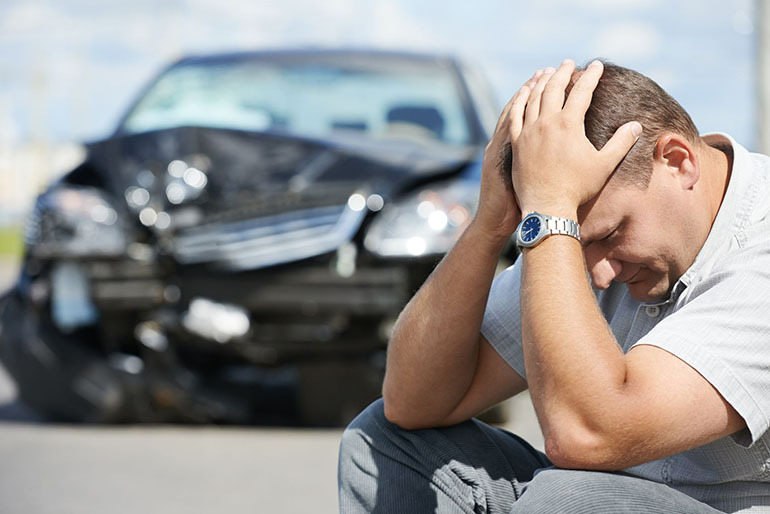 In the Maryland, Virginia and Washington, D.C. area hundreds of automobile accidents occur daily. 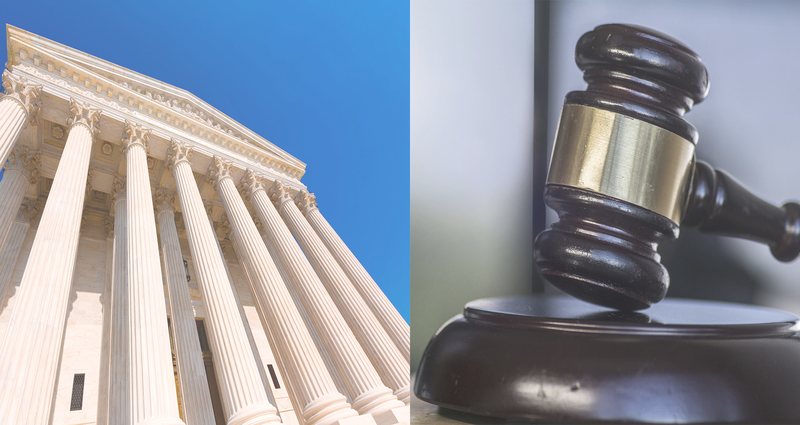 Each State adopts laws making these acts illegal and the penalty may vary from state to state. 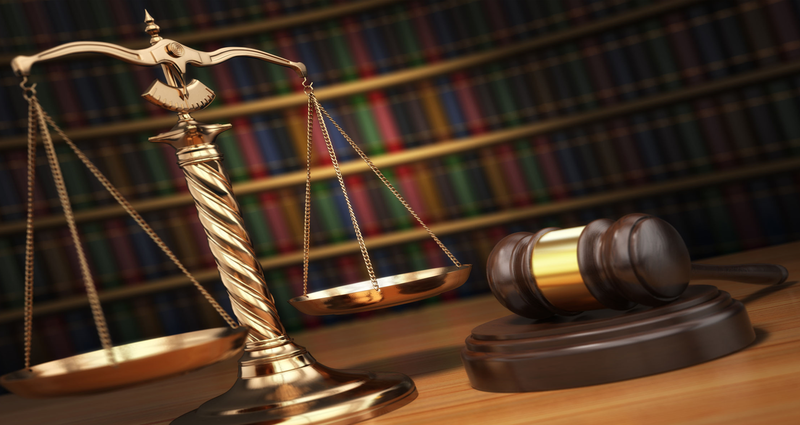 The severity of the crime determines if it is a Misdemeanor or a Felony. It's that simple. Most people plan to be married for life; ending a marriage can be filled with stress and emotionally difficult for both parties. 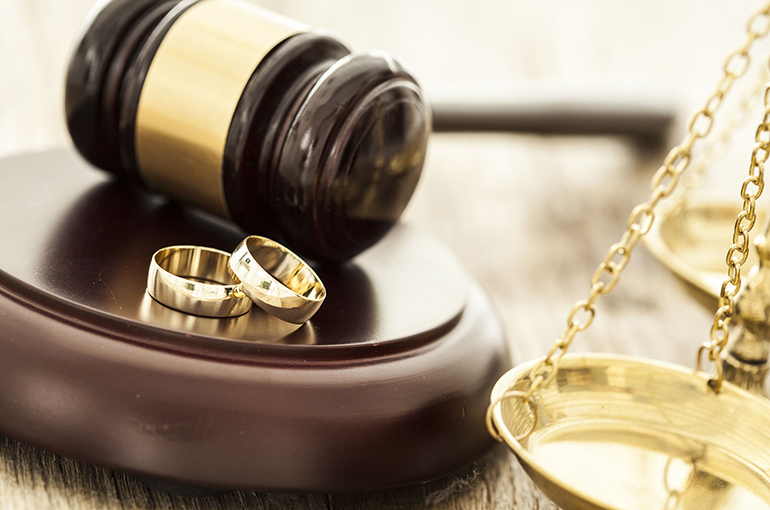 Stephen Allen understands when conflicts arise, the ending of a marriage is often filled with stress on both parties.